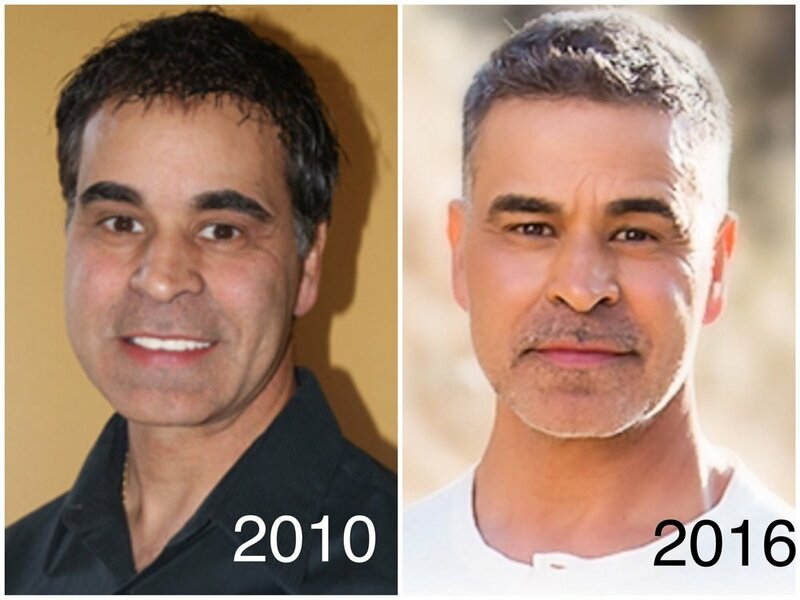 Normally 21 days, The 21 Day Medihealing Program (Foundational or Accelerated Package) will be extended to 30 days for the same price through Fit 360. 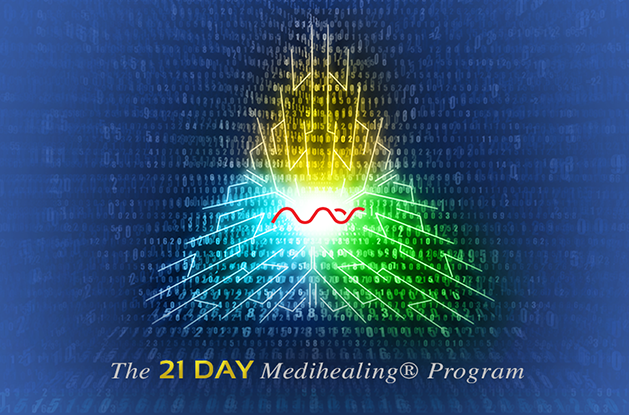 Mas Sajady's 21 Day Medihealing is the foundational program for personal transformation. In this monthly program Mas works on the spiritual blueprint of the group for 21 minutes morning and evening for 30 days and brings the participants through a process of identifying and removing distortions that no longer serve them; elevating each individual to new levels of awareness, abundance and truth.